Nathan Hoffman is a California licensed attorney with over 35 years of experience in the Federal and State courtrooms of California and earned a personal AV rating from Martindale - Hubble in 1989. 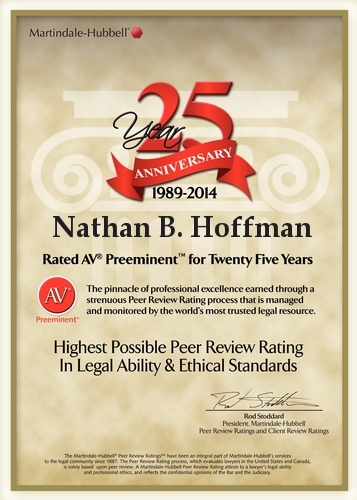 Peer Review Rating:AV® Preeminent™ 5 out of 5. 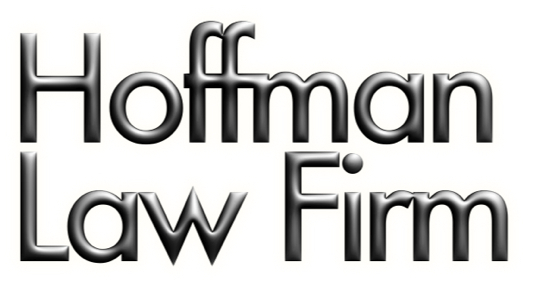 Through our commitment, experience, and expertise, Hoffman Law Firm vigorously pursues your rights and has established a business relationship with our clients that endures! You can count on us to "Stand by what we say." 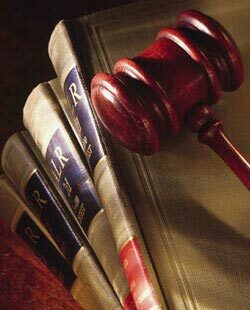 Every lawyer should aspire to have total conviction and the ability to show it while maintaining a demeanor of balance and credibility.